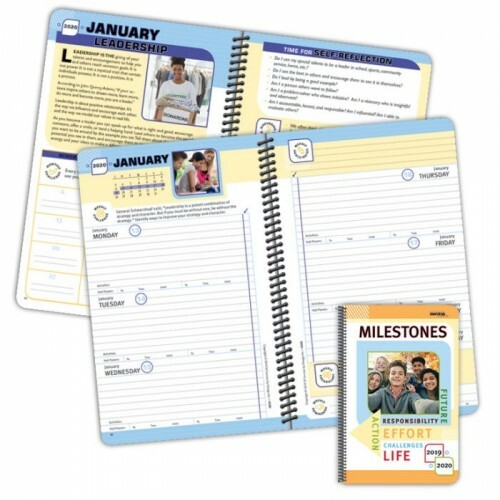 All new monthly stories! 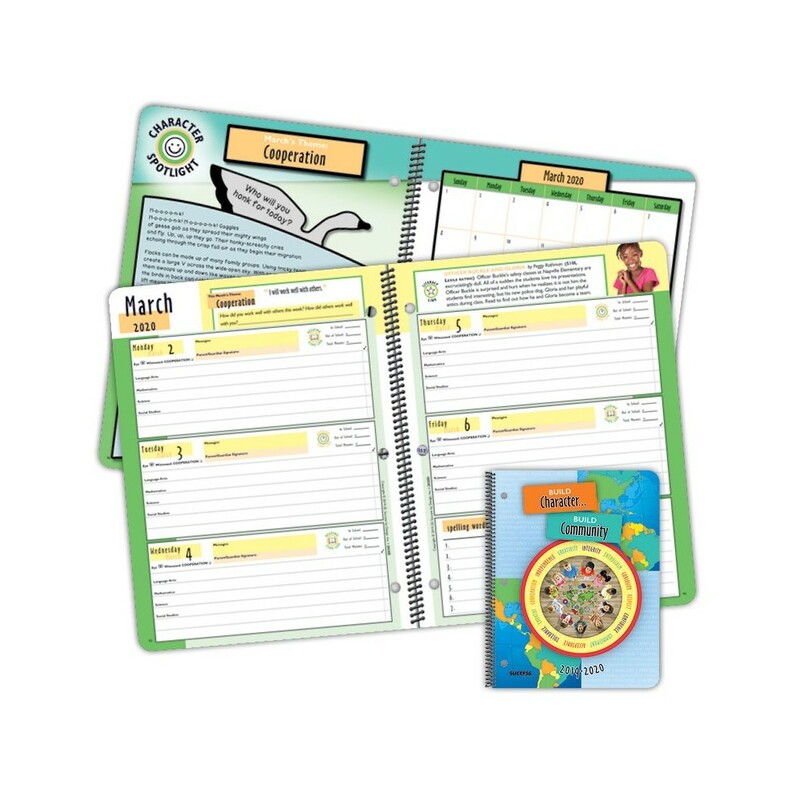 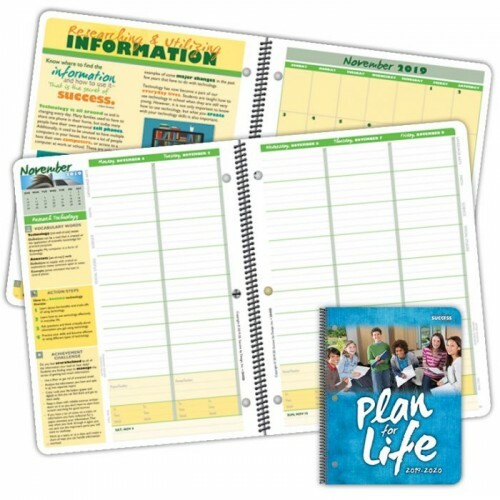 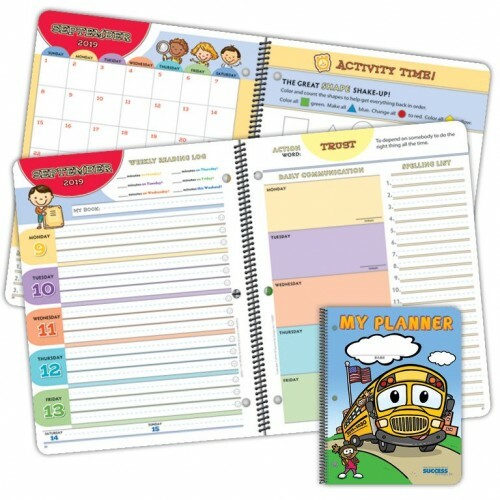 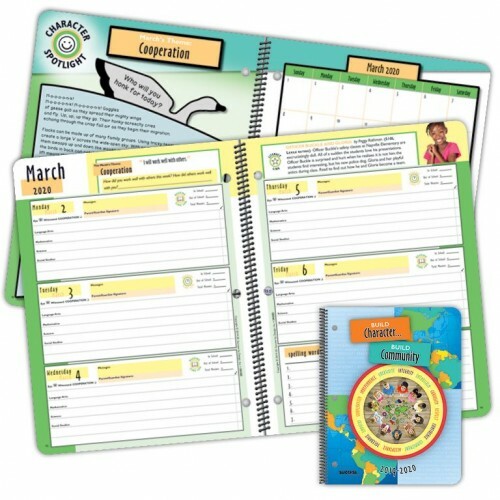 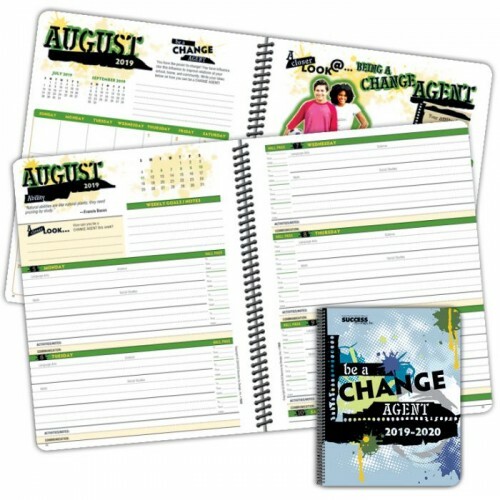 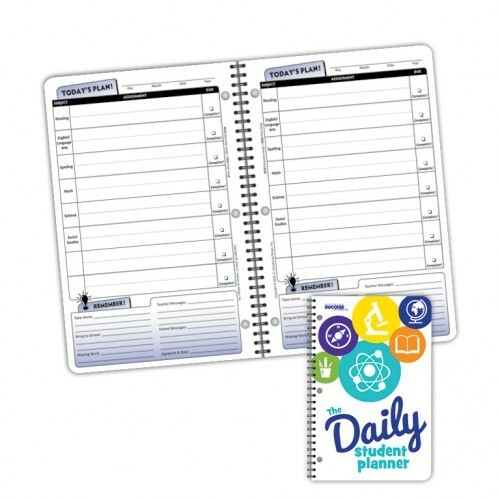 Support social and emotional learning in your school with this colorful character-themed planner. 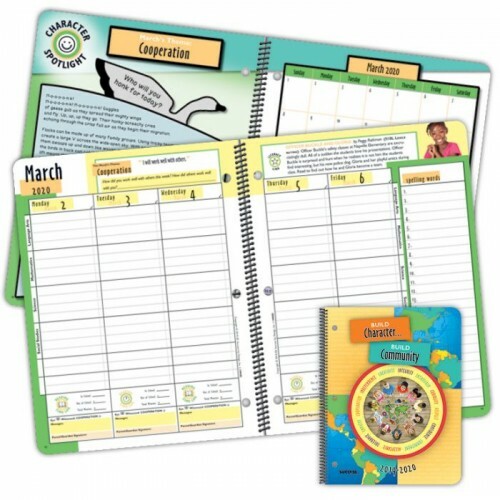 Each month covers a different character trait with each weekly spread reinforcing the theme. 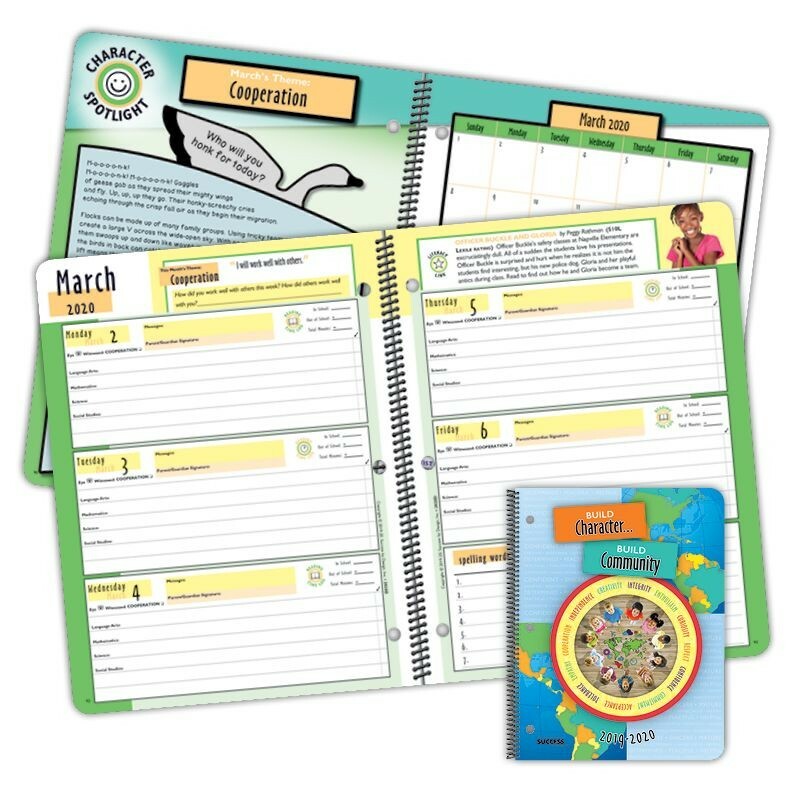 This planner will help you teach your students to "Build their Character and Build their Community" in a positive way!